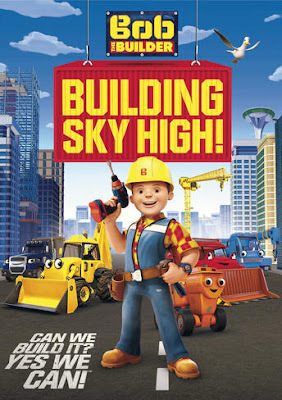 Universal Pictures Home Entertainment - Bob The Builder: Building Sky High! 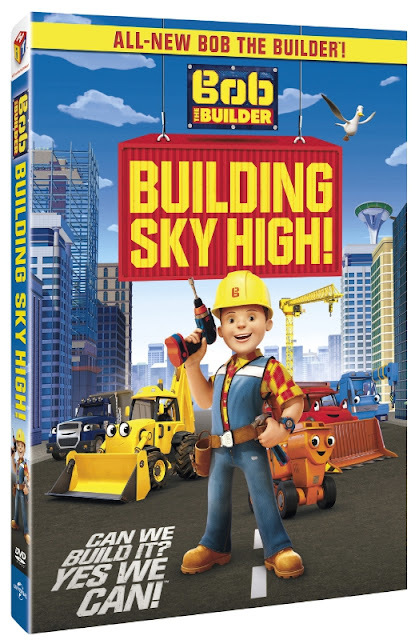 From Universal Pictures Home Entertainment: Bob The Builder: Building Sky High! Bob and his team are ready to build big! Bob is on hand to rescue his friends when Scoop is stranded sky-high and Leo gets trapped in Fixham castle. We meet the Spring City Rockets at an outdoor movie space and Scoop mixes a crazy concrete creation inspired by Chef Tattie's milkshakes. No job is too big for this team as they build it Sky-High! Brand new Bob the Builder includes six episodes all-new to DVD and features new animation, characters, vehicles, tools, and locations! 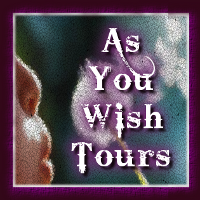 The PBS broadcast launched in November 2015. New Bob the Builder November TV impressions and ratings are up 101% versus the classic show. New Bob the Builder TV 2-5 kids ratings are up 57% compared to competitive pre-school TV kid's 2-5 ratings which are down 17% from 2014. The new launch has achieved 15.2 million views so far on PBS Kids mobile app. The new show has over 10 million views on the new YouTube Channel since August, 2015. In 2016, the DVD release will be supported by a robust marketing campaign: social media and YouTube content; TV, radio, and digital media; a PR campaign. Bob the Builder has been broadcast in over 175 countries and translated into 40 languages. 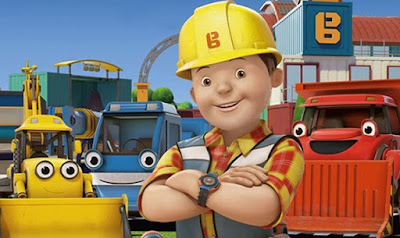 Bob the Builder launched in CGI in 2010 producing 40 episodes across two series. 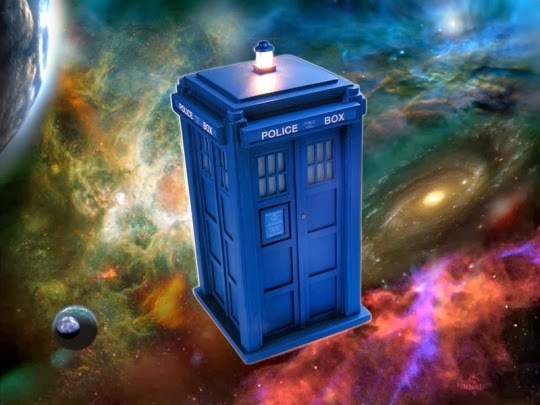 The show has received numerous awards including a BAFTA Award for 'Best Animation' in 2003, BBC's 'Top Selling Single' in 2001 and two Parents' Choice Awards, both in 2008. Bob the Builder has achieved two number 1 hit singles in the UK pop charts selling over 1.4 million copies. Bob the Builder is working hard in Fixham and Spring City and ready to tackle any project. With the help of his trusty team, Scoop, Muck, Lofty, Dizzy, Roley, Two-Tonne, Tiny, Wendy and new apprentice Leo, Bob makes swift work of any job, both big and small. Bob and the team demonstrate the power of positive-think, problem-solving, teamwork and follow through. Most importantly, from start to finish, the team always shows that The Fun Is In Getting It Done! Bob the Builder is produced by HIT Entertainment with animation services provided by Canadian based digital animation company Mainframe, a division of Rainmaker Entertainment. BOB THE BUILDER ™: BUILDING SKY HIGH!